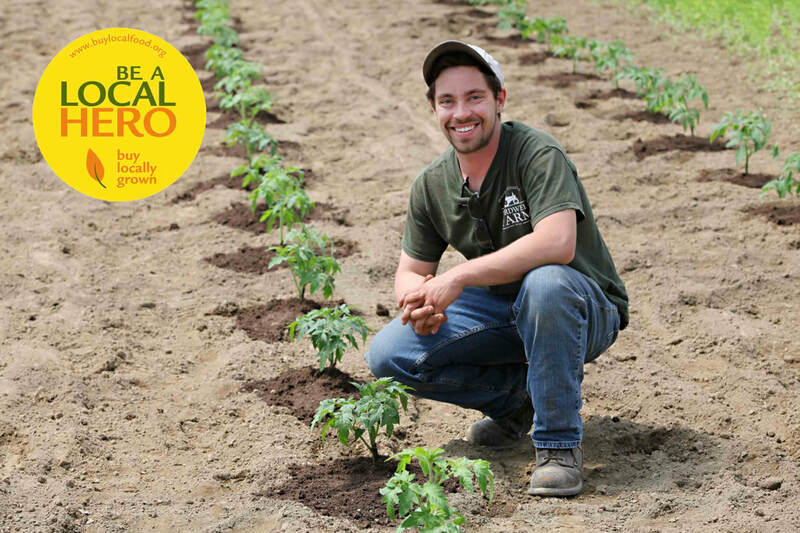 Hi there, I’m Harrison Bardwell owner and operator of Bardwell Farm in Hatfield, Massachusetts. I’m proud to say farming has been in my family since 1685. I was interested in growing food by the age of 15 when my grandfather taught me the essentials of growing crops. Now I’m the next generation farmer. In 2012 I began growing an acre and a half of produce and selling it at my roadside farmstand right here on 49 Main Street. I’ve been running the farm with the help of my dedicated family and friends. Presently I am growing 15+ acres of vegetables and ornamental products. I continuously look for ways to improve by adapting new techniques and the latest technology to better expand my sustainable farming system. Please stop by the farm and sample some of our product, I look forward to seeing you.